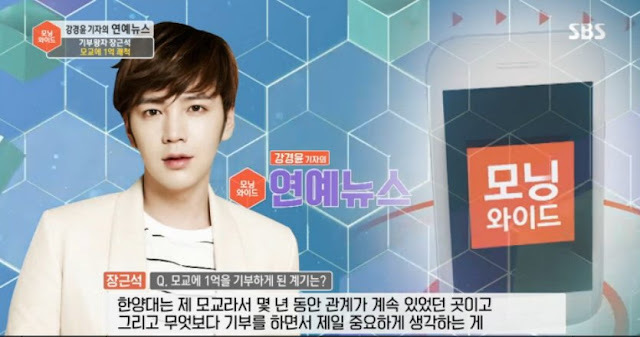 JKS talks about his donations to Hanyang. The first video was filmed in December of 2011 when he made his initial large donation to Hanyang. The last two are of his new donation.